//1// don't waste money on stupid name-brand clothes because no one remembers what you wore in high school. //2// instead, save money from every paycheck. that lifeguarding job at the old folks' home? that'll pay for alot, if you save consistently! //3// always wear your retainer so your teeth don't shift. //4// be kind to everyone. stop caring what others think, and act like Jesus. don't brush someone off because you're worried that someone will judge you for being friends with them, or because they're annoying. 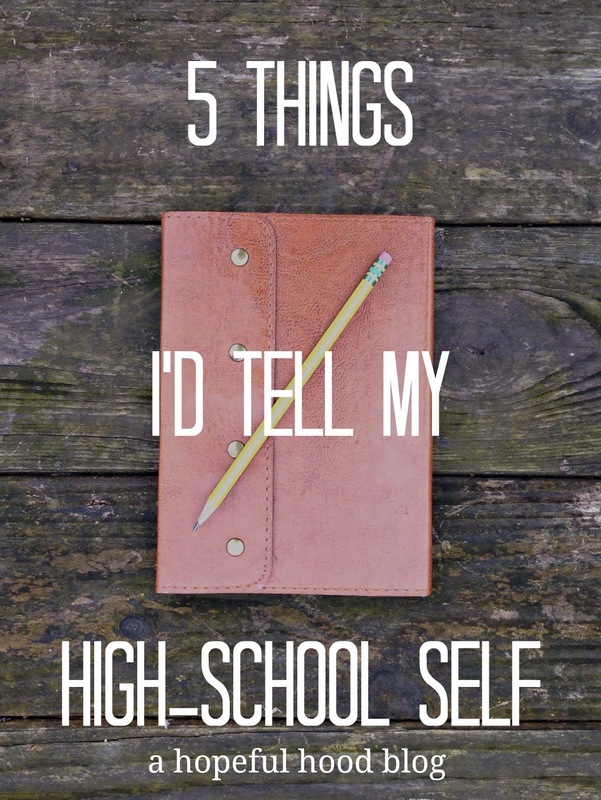 what advice did you wish you had in high school?